Find out how the East London Health & Care Partnership helps to promote better care and wellbeing. What we’re planning to do, and what it means for local people. We are the London boroughs, NHS trusts and clinical commissioning groups that work together to plan and run care and health services in east London for a population of over two million people. We help NHS organisations and local boroughs to work together to improve the health of the people who live in east London. 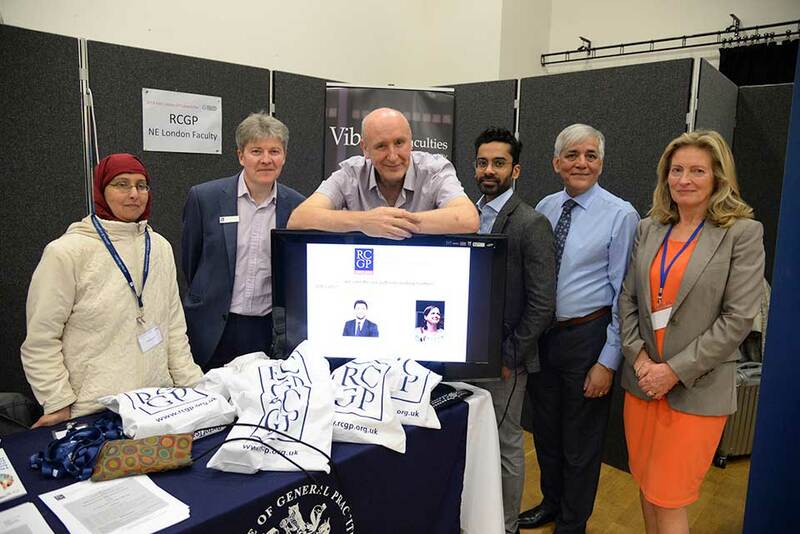 We ran our second successful GP Careers Fair in Stratford on 9 April. Trainee GPs were able to find out about the opportunities and benefits of working in primary care in east London. March saw the launch of new extended perinatal mental health services for women in east London at an event attended by over 80 people. 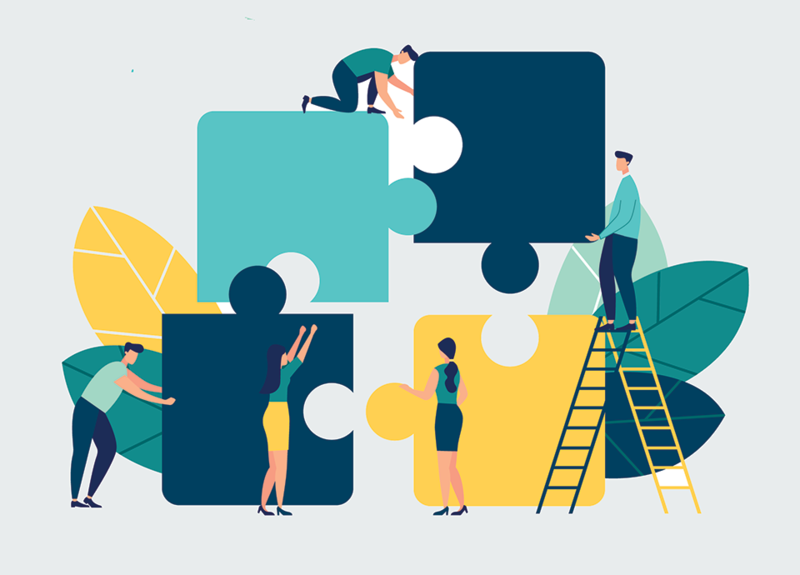 Our System Operating Plan 2019/20 for the NHS in North East London is the result of work undertaken across the entire north east London health and social care system, and has been agreed by all members of the East London Health and Care Partnership. Our System Operating Plan 2019/20 for the NHS in North East London was published in April 2019.